NYX is definitely a favorite brand of mine. Even better that it is getting a little easier to find stocked in stores! I have my eyes on one of the eyebrow pencils (Do you own one? Do you love it?). 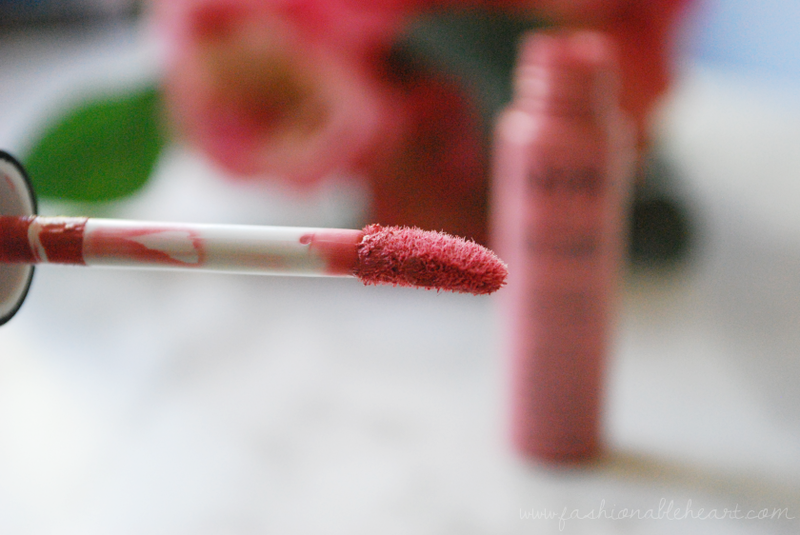 Among their growing selection, I really love the lip products (like these three lipsticks). 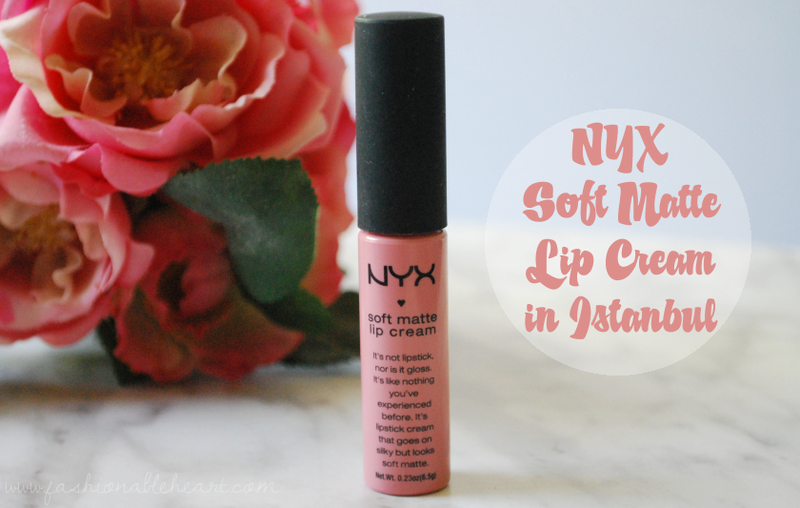 Here are my thoughts on the Soft Matte Lip Cream in Istanbul! There is a doe-foot applicator, which I know some people love and some people hate. I like them and this one is made well. It does not feel cheap! It does have a sweet smell that I cannot really pinpoint, but it does not smell as strong once applied. I would say I get about 4-5 hours of wear out of it. These Soft Matte Lip Creams retail for $6 on the US NYX website. Totally worth that price and if I knew I wouldn't look like I'm hoarding for an apocalyptic lipstick shortage, I'd try to pick up one in every color! I think my next one will be Milan. If you own any of the shades, I'd love to hear which are your favorites or if they didn't work for you.